﻿ macdonald.com — not the world's largest chain of hamburger restaurants. and you are not a burger. golf? did somebody say golf? you’ll read lots of stuff on here about golf. you’re scottish, aren’t you? or perhaps your name is john presumably after sir john a. macdonald …or maybe your parents just really liked the name john? regardless, it’s irrelevant. you’re here as you were always meant to be. 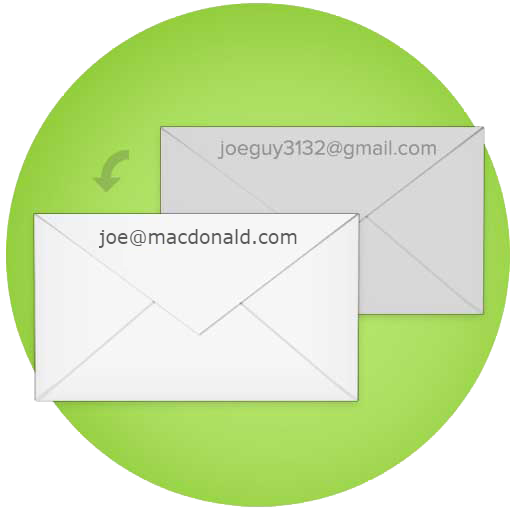 your very own email address! i wish i could use my name @mylastname.com as an email, but sadly there are like, 2 other people in the world with my last name and nobody can spell or pronounce it. so instead i use myname@macdonald.com it changed my life. my guess is: if you are a macdonald, you are either of irish or scottish descent, aimlessly trying to find yourself some information about your heritage or ancestry. perhaps you are looking for other macdonalds like yourself, in which case you should join our clan. you must be sold. sold like the very double cheeseburger you secretly ate before going to your in-laws for dinner, or sold like that kilt your father wore to your eighth grade graduation. let me say this to you again: you are not a burger. you may sometimes wish you were a burger. perhaps accompanied by your favourite pepsi cola soda pop or a box of fries. maybe you’d want your accompanying french fries to be upgraded to a poutine, it’s uncertain. but you have no personal affiliation with mcdonald’s now, and you probably won’t any time in the near future (although we at macdonald.com do have some personal issues with the cadbury mc flurry… why does it only come once a year? why can’t it linger on into the warm, summery months? why just easter)? it’s complete and utter anarchy. but i digress. so you’re a fast-food restaurant enthusiast! so are we. 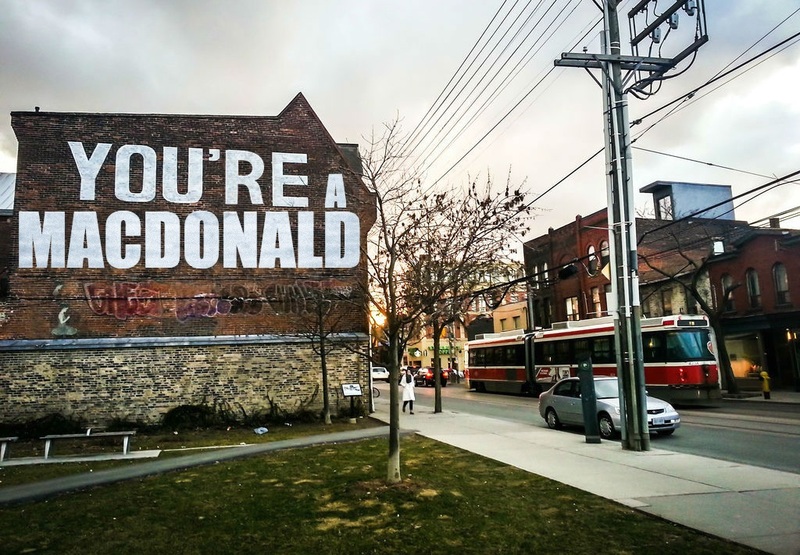 if your last name isn’t macdonald? then my guess is you’ve come across our website in search of a big, greasy double cheeseburger, hoping desperately we may offer information on coupons, calorie counts (but like, who really counts calories any more) health wise updates and other exhilarating sandwich-related articles. we might not offer this information in that order in particular, but anything macdonald, or anything that sounds like macdonald which is related to macdonald, by ancestral background or not will be incorporated into our website and all of our social media feeds. did you know that www.macdonald.com will also be adding a page where you can simply click a button in the hopes of a win? cold hard cash, in particular? throw your money problems away forever with the help of our giveaways? we are a website for everyone (assuming everyone likes burgers, golf, is scottish, gambles or enjoys reading rivetingly useless information regarding the aforementioned). join us. it is time. 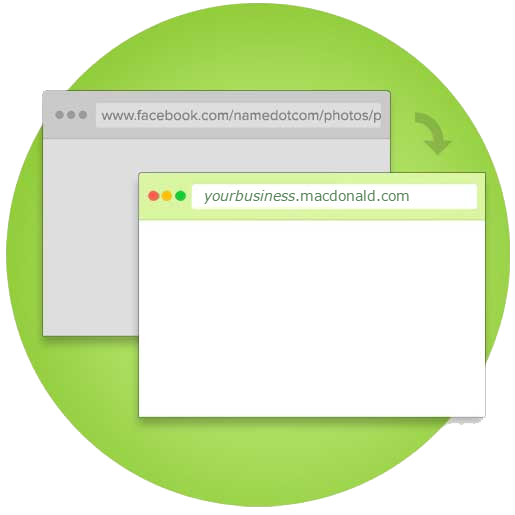 Now you can get your very own yourname / yourbusiness@macdonald.com by clicking here. Aye, buddy! You've made it this far. Step forward now and fulfill your destiny. Make your friends jealous with a personalized MacDonald.com email or better your business with this premium account.